The Association of Energy Engineers is a national organization whose mission is to promote the scientific and educational interests of those engaged in the energy industry and to foster action for sustainable development. AEE Georgia Chapter members contribute to this mission by sharing their knowledge, experiences and insights with their fellow members and the community at large. 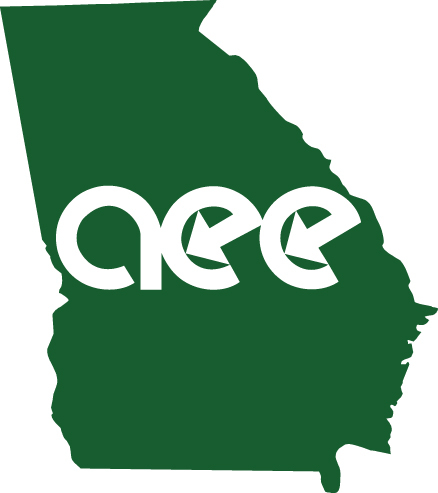 AEE Georgia encourages and promotes the efficient, reliable and environmentally responsible generation, delivery and use of energy within Georgia. The chapter holds their meetings on the last Monday of the month in September, October, and January through April. Each meeting features a speaker that relates to the energy field. Location: Heritage Sandy Spring, 6110 Blue Stone Road NE, Sandy Springs, GA 30328 (404-851-9111). Just northwest of the I-285 and GA-400 interchange, off of Roswell Road. When: Last Monday of the month; Social time starts at 11:00 am, seating for lunch starts at 11:30 am, and topic presentation starts at noon.